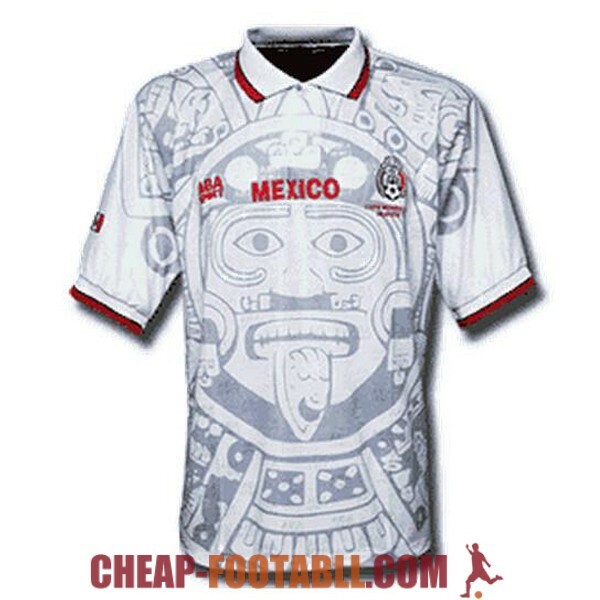 If you want to buy cheap mexico shirt for 2018-19 season, buy it here in cheap-football.com , Check our exclusive range of mexico Football Shirts / Soccer Jerseys and Kits for adults and children at amazing prices. 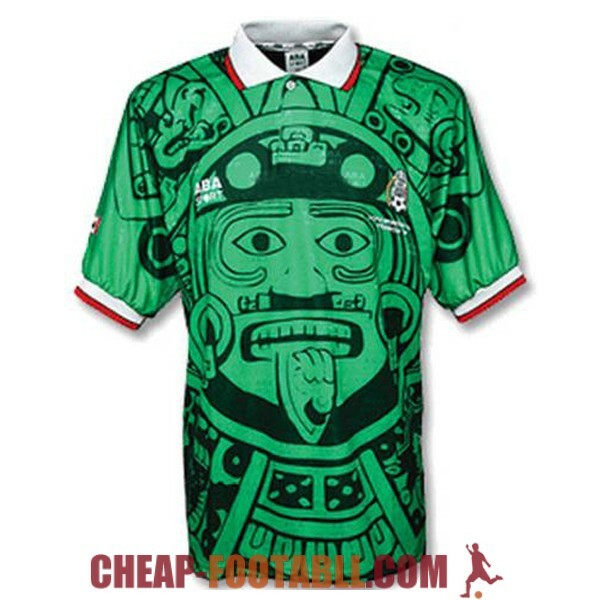 Get the cheap mexico jersey shirts, soccer kits with wholesale price, Free Shipping Worldwide! 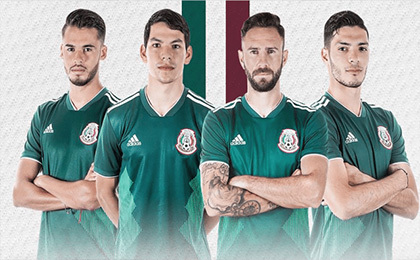 Mexico national football team represents Mexico in international football and is governed by the Mexican Football Federation. It competes as a member of CONCACAF. Mexico has qualified to sixteen World Cups and has qualified consecutively since 1994, making it one of six countries to do so. The Mexico national team, along with Brazil are the only two nations to make it out of the group stage over the last seven World Cups. Along with Germany, Brazil, Italy, Argentina, France, Spain and Uruguay, Mexico is one of eight nations to have won two of the three most important football tournaments (the World Cup, Confederations Cup, and Summer Olympics), having won the 1999 FIFA Confederations Cup and the 2012 Summer Olympics.Mexico played France in the very first match of the first World Cup on 13 July 1930. Mexico's best progression in World Cups has been reaching the quarter-finals in both the 1970 and 1986 World Cups, both of which were staged on Mexican soil.Mexico is historically the most successful national team in the CONCACAF region, having won ten confederation titles. Mexico is the only team from CONCACAF to have won an official FIFA competition, winning the 1999 FIFA Confederations Cup. Although Mexico is under the jurisdiction of CONCACAF, the national team has been regularly invited to compete in the Copa América since 1993, finishing runner-up twice – in 1993 and 2001 – and obtaining the third-place medal on three occasions.